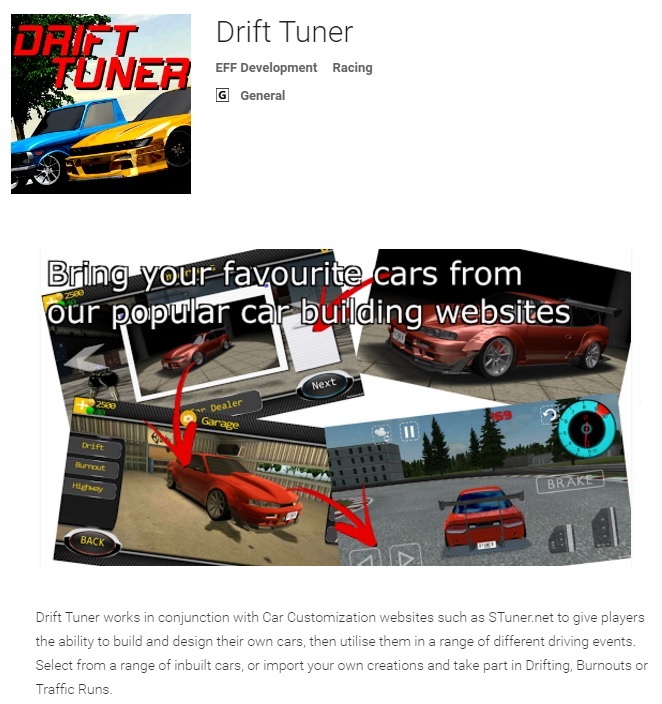 Interactive 3D Car Tuner - Experiment and let your imagination run wild to create your dream ride. From stanced street sweepers to offroad beasts, the options are endless. Consider it Insurance for your build - Work out what you want before spending big. Ever wondered what your car would look like with new wheels, or maybe just a little lower, or perhaps a complete make over from paint, to bodykit. 3D Tuning software helps you visualise these changes before committing your hard earned dollars. Born from a desire to simply want to try out different combinations, from a minor tweak to experimenting with wide body options. With the option to save high resolution Images of your creation in a number of different styles, from a simple replication of you build to preset portrait renders or blueprint style layout, always looking at new features to implement your feedback has helped craft the tool to the point it is today. Constantly evolving and adding new features and parts to our 3D Tuning software our aim is to offer the ability to be truly creative. Current options include Full bodykits, custom wheel and suspension controls, engine designer, paint pallete, custom backgrounds, whitewall tyres or tyre lettering and the list goes on. To keep upto date with developments and content, be sure to checkout the Facebook Page, or Forums. Skybox/Cube Maps are the work of Emil Persson, aka Humus.